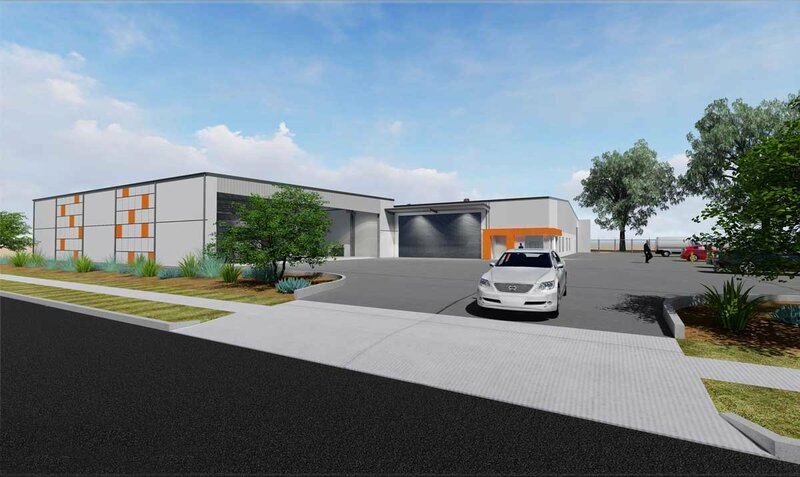 The fourth project for Peter Owen is about to commence construction and has been designed to suit the tennants, an electrical wholesaler, with the project consisting of two main buildings. 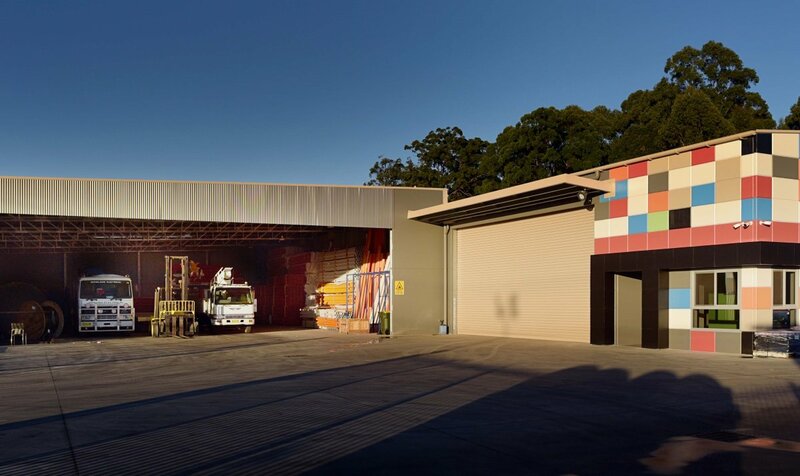 The first towards the front of the building is a large semi enclosed awning with a 21m span, constructed from steel frame and precast cement panels and designed to fit six trucks comfortably. 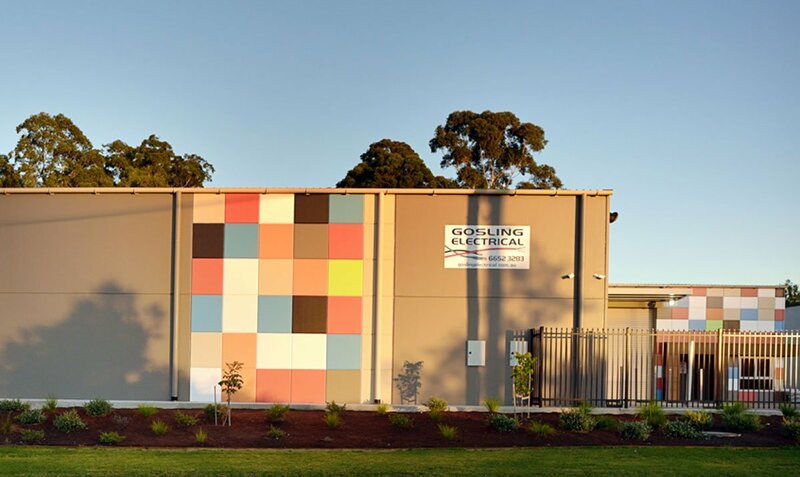 The panels feature a decorative fillet design and it is topped with a skillion roof that conects to the warehouse. The second building is a 1675m2 warehouse featuring three offices, reception area, boardroom, lunchroom and amenities. 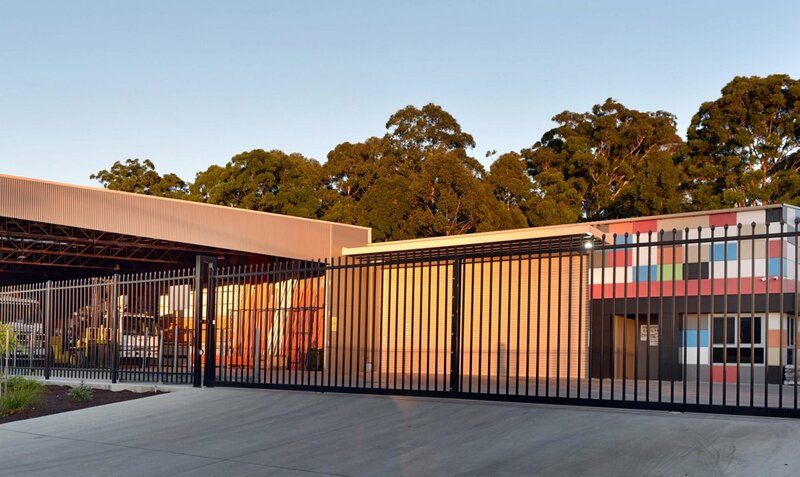 The warehouse has a cantilevered awning over the large 10m rollerdoor and a facade awning welcomes clients into the receptions area. 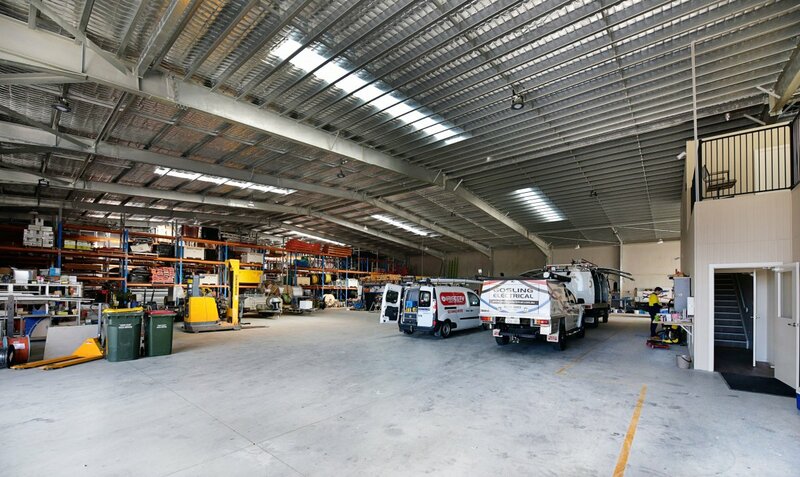 The cement carpark and driveway area in front provides the trucks with ample room to enter and manouver into the warehouse as well as safe access for staff vehicles.